Have you ever wanted to give your home an instant makeover without the expense of a renovation or new addition? Youll be surprised to learn that perking up any room in your home can be pretty easy if you know what you want. All it takes is a simple coat of paint and a color that pops. If youre already painting your home using Short Pump Painters, it should be fairly easy to create a few accent walls in your domicile. Using the right colors, you can create a whole new dimension for any room in the house. So how do you get started? If youre thinking about creating a few accent walls, heres what you need to know. The whole point of an accent wall is to spice things up. That means that you cant afford to play it safe. Painting your walls a riskier color, such as a burnt orange or turquoise, can pay off big time if youre keeping things toned down and quiet in other areas of your home. Choosing the right color for your walls wont just draw the eye in and create a fun explosion of color. It can actually help bring out other accents in the rooms design. For instance, if you have one brightly-colored piece of art or furniture that you love but simply cant find a place for, use it as inspiration for an accent wall. Once you accent your walls, its up to you to create a look that wont distract from the main event. That means that keeping it neutral for the most part, except for bright accent pieces, will help you get the right look. It wont help to clutter up the area with a lot of clashing colors and patterns. While some bold patterns do work with accent walls, such as black and white zigzags or neutral, textured rugs, its always best to hold back and let your walls do the talking. Remember, your room shouldnt overwhelm the viewer. It should simply allow all the design elements to stand out. 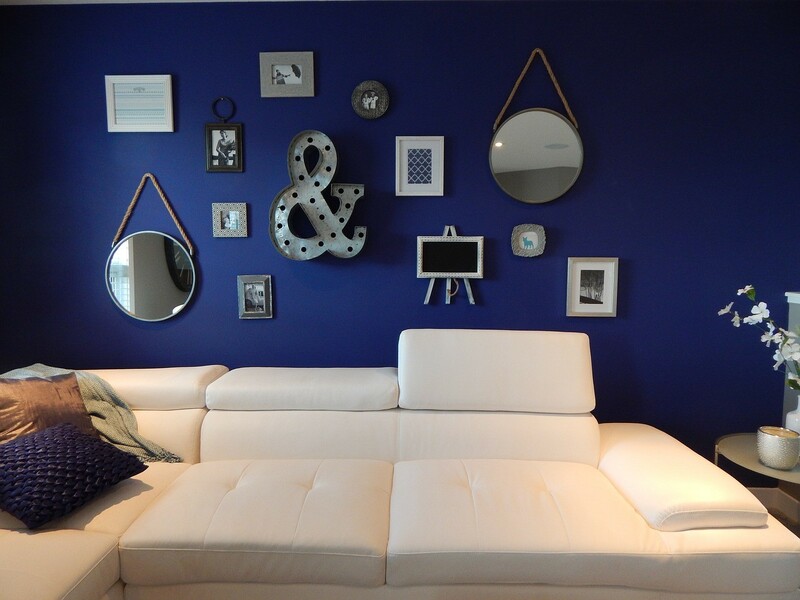 If you love the idea of an accent wall, theres no reason why you cant take it higher. Accent ceilings are becoming a trend, and they can help heighten and brighten a space in one stroke. Choosing the right color, as always, is crucial. But as long as you focus on one color palette or theme, youll be able to create an entire landscape of color in one of the less visually interesting rooms in your home. Its a perfect fix for any space you feel is lacking in personality. If youre not the type to go all-out for a bold matte color, try to use texture instead. 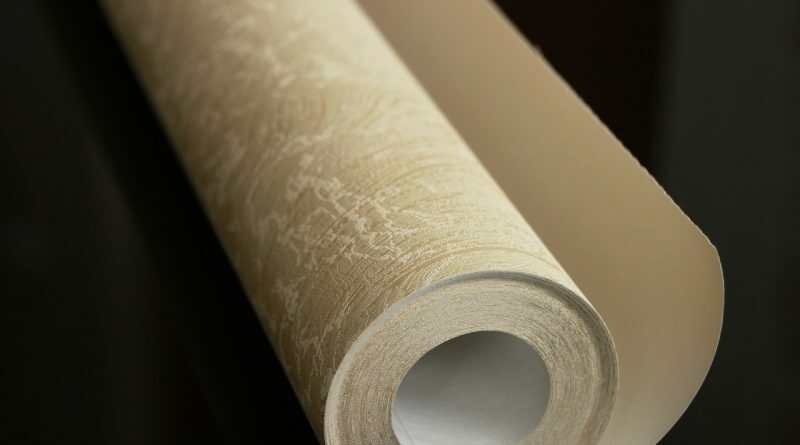 Certain wallpapers give the illusion of a deeply textured design while staying flat on your walls. This can help break up the monotony of a flat, square-looking space that simply isnt as exciting as it could be. 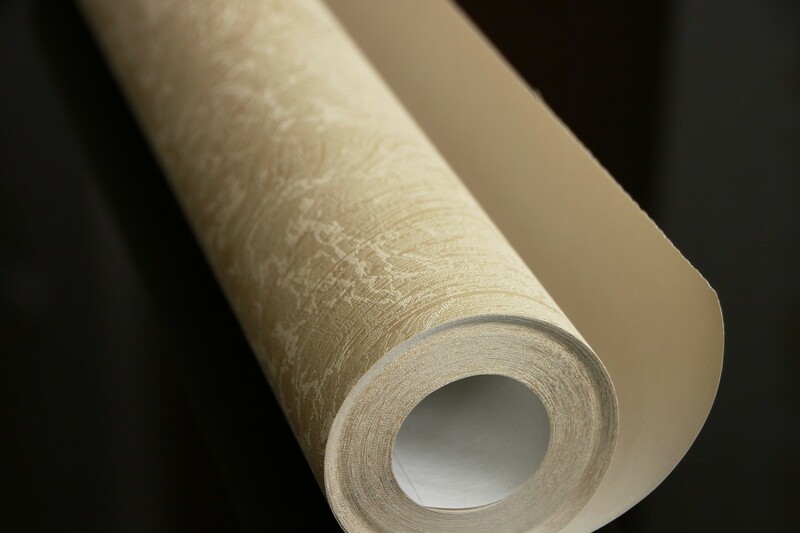 Choose a wallpaper that isnt too busy but still looks inviting and enticing. Youll be able to spruce up any room in your home without even lifting a paintbrush.